It’s sleeping one more night, and then you come. 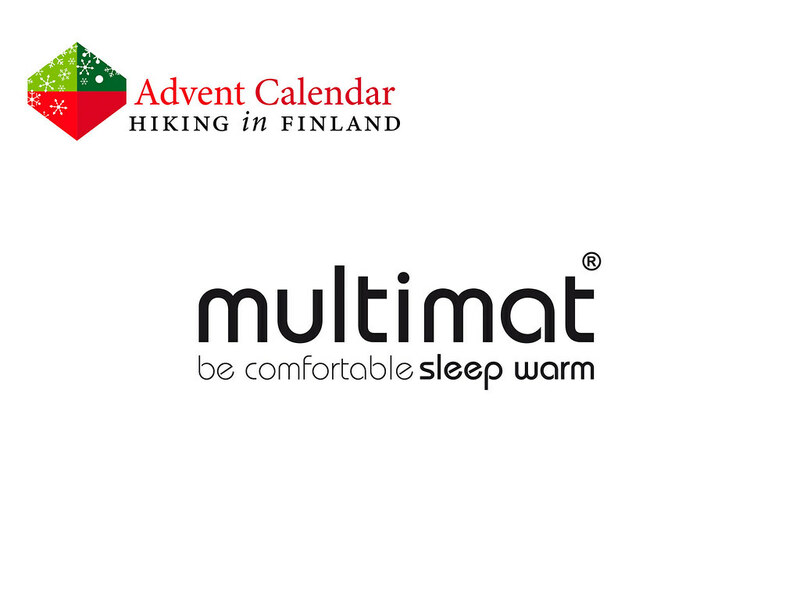 Sleeping in the outdoors is a much discussed topic, and I find with Multimat’s sleeping pads and mattresses I have the best sleep under the sky. 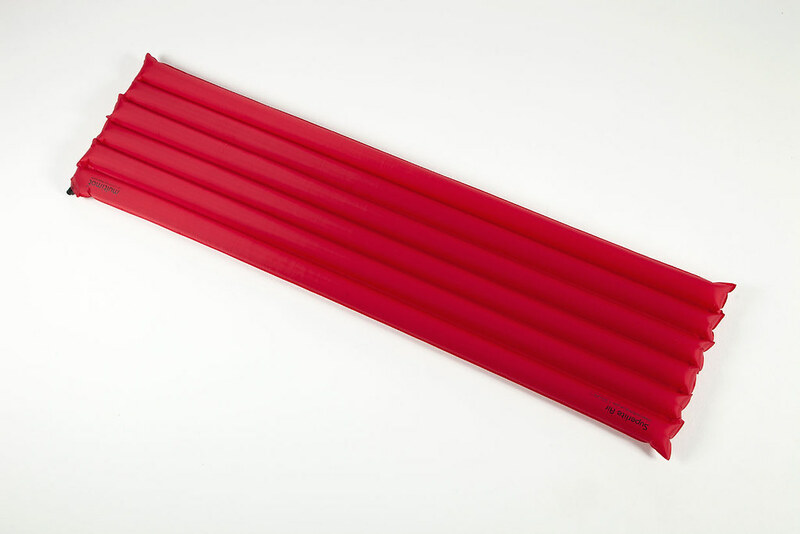 The UK company has just released the Superlite Air, a beautiful red inflatable mat which weighs in at 300 g - and that with an inflated size of 183 x 49 x 7 cm! It packs down to the size of a small plastic bottle and fits thus in your present bag and my ultralight rucksack. Best of all, on this thickly cushioned mattress I can sleep in luxurious comfort under the stars, waiting for your arrival! While you’re here, check out the Trip Reports & Gear Reviews.